We are half way through our six week series on ‘praying the Lord’s prayer’, and it has been enriching. 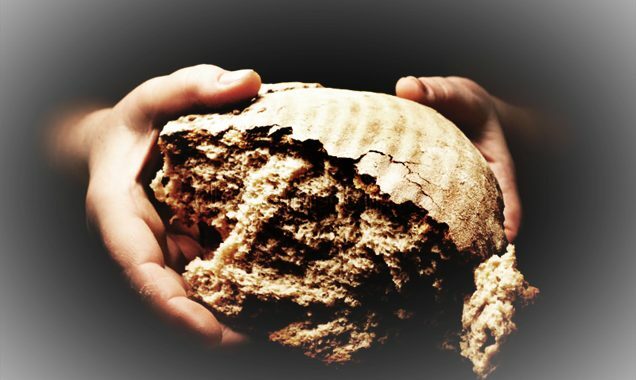 This Sunday (10:30am, Chard Guildhall) we are looking at the faith request, “give us today our daily bread”. In the last few weeks we have seen God answering a number of prayers for the church (expect a couple of announcements in the next few weeks!) and we are looking forward to more … so let’s keep turning to God with prayers based on the pattern Jesus showed us. ← Help us find the lost sheep!